We can saw cut, excavate & haul away failed concrete area. For certain jobs wire mesh is applied for extra strength. 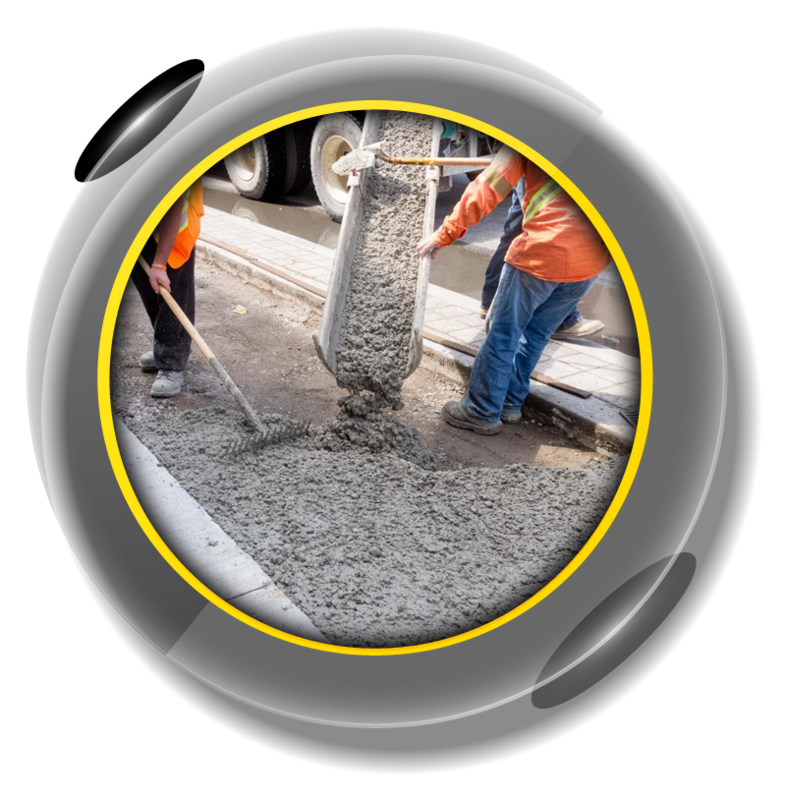 Pour new concrete (specific thickness & strength). 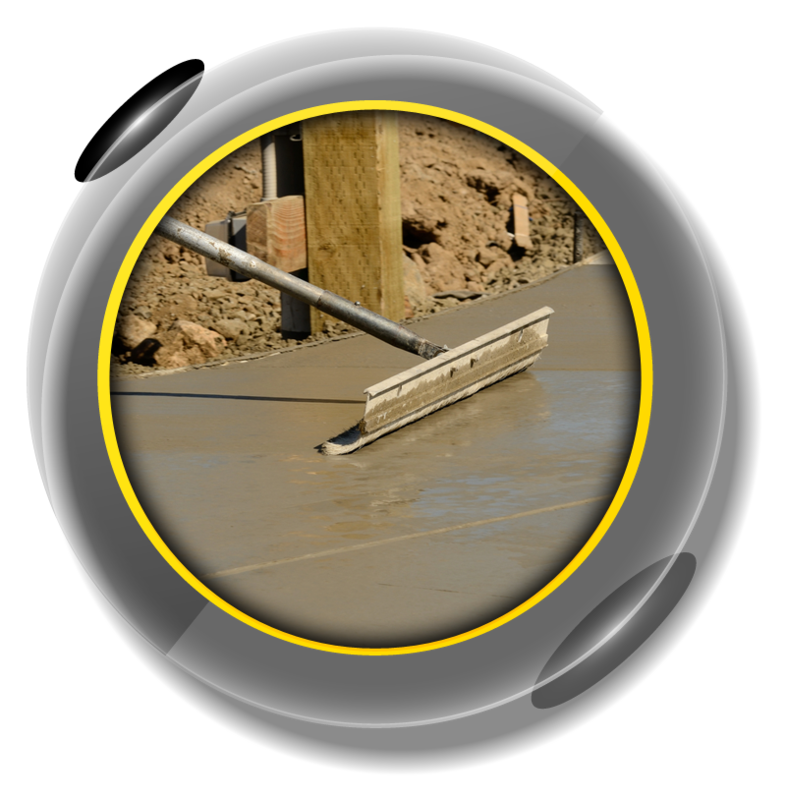 Finish with broom finish or slick finish.